As a physical therapist, you may often find it difficult to attract new patients to your practice. You have several years of experience, your location is convenient, and you may even have an eye catching, professionally designed website, but it is still a challenge to get the attention of potential physical therapy patients. If you are doing everything else right, it may be time for you to consider a few internet marketing tips for physical therapists. More and more people are using their web browsers as a primary method of searching for information these days, including information to help them make important decisions about their health. Whereas people used to consult their neighbors, friends, and family for recommendations on doctors and therapy practices, now they might consult Google to weigh their local options. If you implement a few simple internet marketing ideas for physical therapists, you will be prepared for these potential clients to arrive at your website and make the important decision to visit your practice. 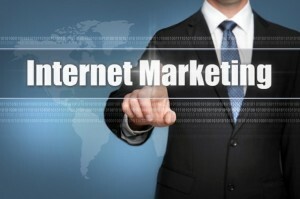 The world of marketing on the internet is relatively still in its infancy. There is no universal formula that works for every website or any type of company; however, there are some very basic but significant trends that marketing agencies have discovered about the world wide web as a powerful tool for businesses. At Farotech, we have several years of experience with the most effective online marketing methods, and we have helped companies in a variety of industries to develop successful strategies. When someone looks for a physical therapist through their search engine, they type in a series of very specific search keywords. Google, for example, uses certain algorithms that determine where your website will be ranked in the search results – that is, if you meet this set of criteria, your page will appear near the top of page one. This is the goal of Search Engine Optimization (SEO), and a strategic SEO campaign will put you among the first and few websites that your potential patients visit. 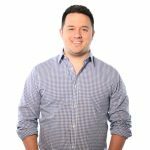 As you figure out which keywords to use for SEO, you will be taking into consideration the type of client you are trying to attract to your practice. The typical characteristics you come up with comprise what we in the marketing world call the “buyer persona.” If you make an effort to think like this persona, you will stand a better chance of effectively communicating with them as you blog, use social media, and update your website. Whether you are adding text or visual content to your website, you have to demonstrate your expertise and educate your potential patients, but you have to do it in a way that expresses a fun and compassionate personality. One way to do this is to include a few short and informative videos about your practice. This is an opportunity to show off your experience, but also to showcase your location and some of your satisfied patients. As one of the basic internet marketing tips for physical therapy practices, maintaining a blog on your website is a great way for you to demonstrate that you are committed to learning and implementing developments in your field. More importantly, it can be a way to engage your current and future patients by creating a forum for discussion. 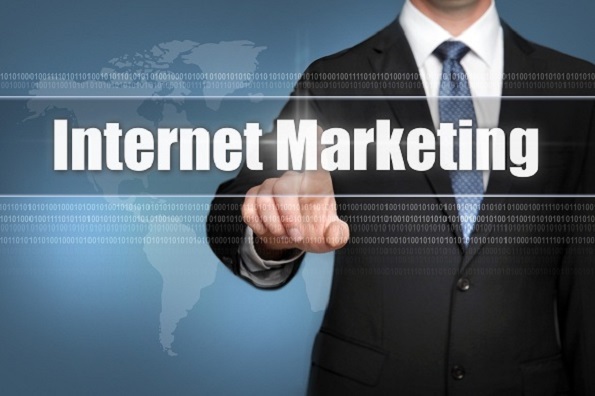 Considering the value of online marketing for your practice, you may already realize the advantage of hiring a professional internet marketing company. Farotech is a Philadelphia-based company with proven experience to boost your search engine rankings and help you present a professional image to your online visitors. Contact Farotech today to take advantage of our successful strategies, and find out how our internet marketing tips for physical therapists can be put to work for your practice.